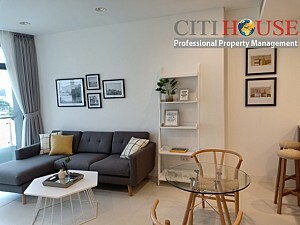 City Garden takes only 5 minutes to the center of District 1 commercial financial and commercial centers, restaurants, coffee, clothing store. 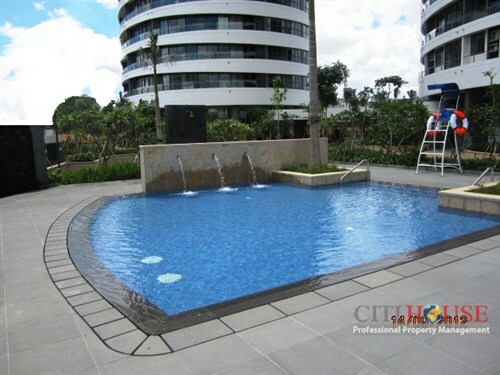 City Garden is located in an ideal location, giving residents a comfortable life modern pace of life away from the hustle of urban noise. 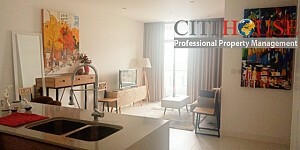 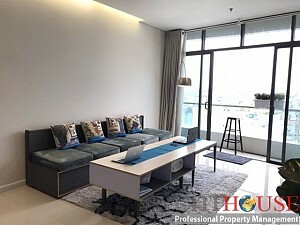 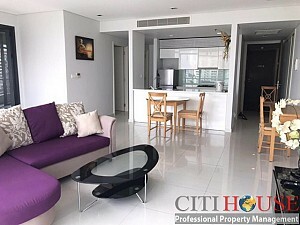 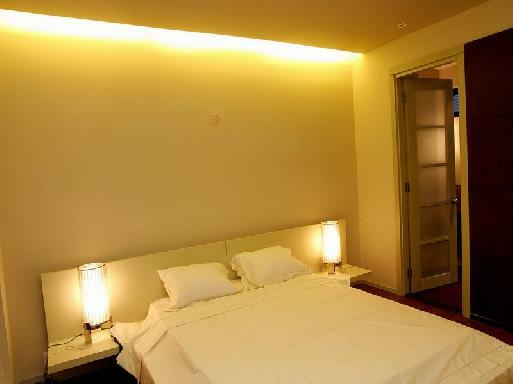 City Garden aparment has 2 Bedrooms very light and clean living areas with luxury furniture, offers a peaceful retreat complete in a modern, stylish, and comfortable aesthetic. 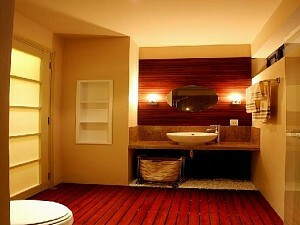 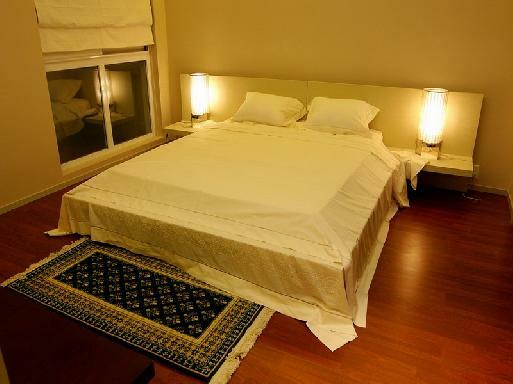 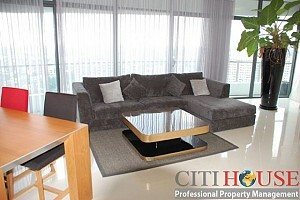 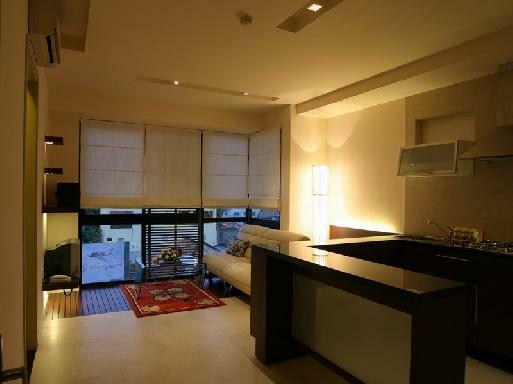 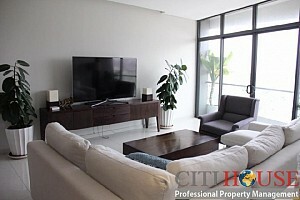 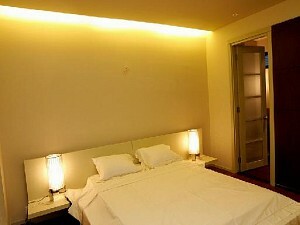 The apartment for rent is more than just a space, it comes fully and beautifully furnished. 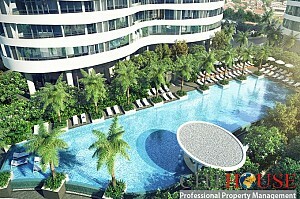 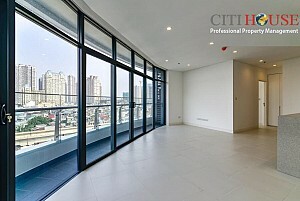 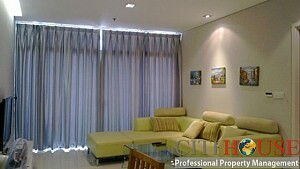 Please contact Ms Selena: 0905 263 773 for best apartment in City Garden!